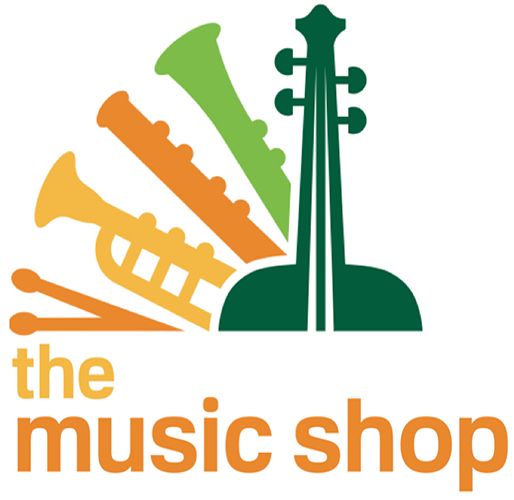 The Music Shop is celebrating over 40 years of supporting School Music Education for teachers, parents, students of all ages and schools in the NY - NJ metropolitan area! Our Educational Representatives have a combined 150 years of experience in supporting music programs. They visit each school every week, to supply band, orchestra, and general music teachers with instrument rentals, accessories, repairs, music, and more. Ben has been an educational representative with The Music Shop for over 20 years. 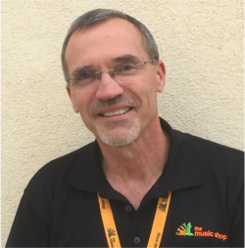 Erich has been an educational representative with The Music Shop for over 15 years. 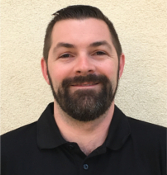 Tim has been an educational representative with The Music Shop for over 5 years. 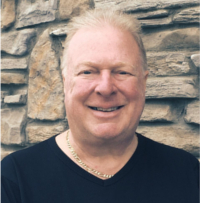 He is also an active working musician and has years of experience in sales and music education. The Music Shop hosts professional development days here on site throughout the school year. Band & Orchestra directors can spend the day observing workshops with sponsored clinicians, learning repair tips from techs in the repair shop, or enjoy reading sessions of new music presented by major publishers. Our Repair Shop is bar none, the top repair facility in the state of NJ. Our repair techs have many years of experience repairing and refurbishing all instruments from beginner to professional. They have an outstanding reputation among band & orchestra directors and local professional musicians . The repair facility spans over 3,000 square feet and houses state-of-the-art machines and tools.